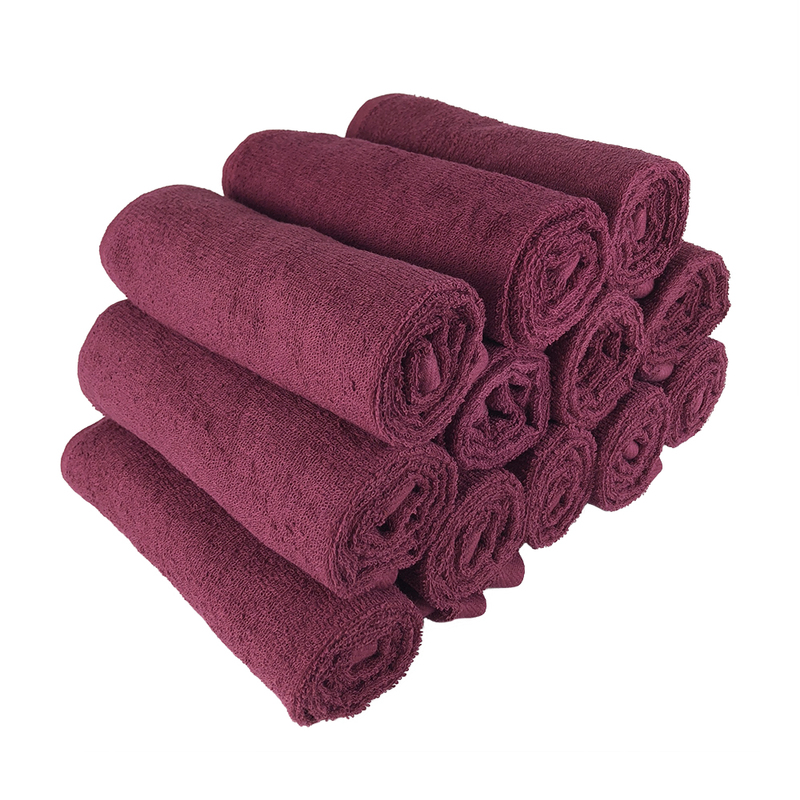 Our bleach safe stylist towels are 100% ring spun cotton. These oversized hand towels are guaranteed to protect against color-loss from bleach or other salon chemicals, and come in the six colors listed below. Our Bleach Safe towels are dyed using Indanthren vat dyes and have very high degree of color and washing fastness. Our towels withstand raw chlorine bleach properties so the color does not fade even when raw bleach is poured on the towels.